Bastian is a biotechnologist with a passion for sustainable technologies and their efficient application. He earned his PhD for the development of an innovative method to recover nutrients from source separated household wastewater. Previously he has worked with a Start-Up in Amsterdam dealing with decentralized technology consulting and development. He furthermore holds a MSc in marine microbiology from the Max-Planck-Institute in Bremen. Bastian loves working communicatively and cross-disciplinary in order to bring together partners that can make a difference for the water sector. 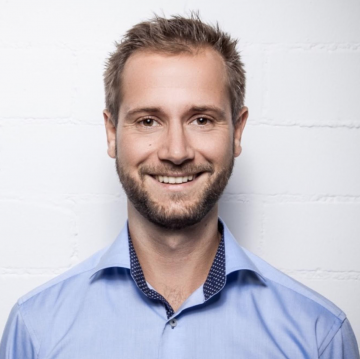 Within Isle Utilities Bastian is responsible for developing TAG and consultancy in Germany.